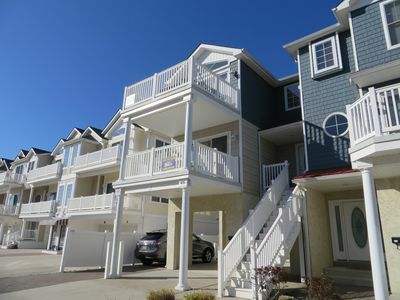 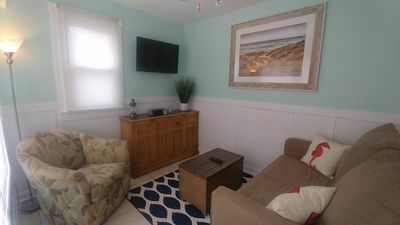 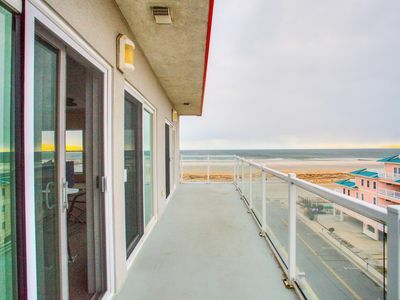 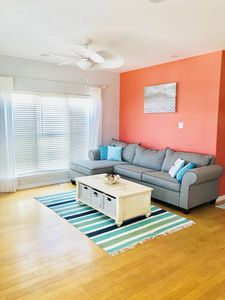 Beautiful shore house located in Wildwood, NJ! 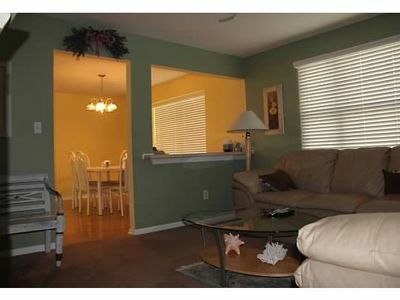 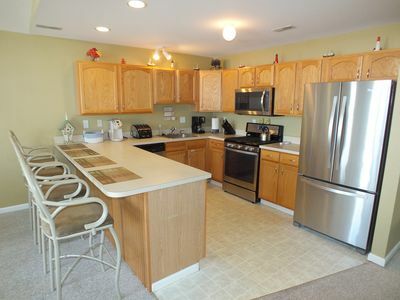 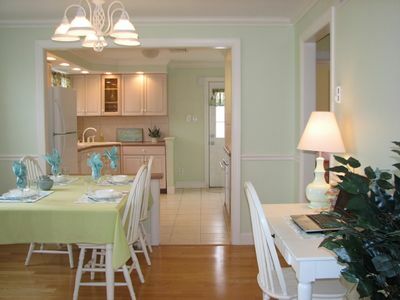 This 3 bedroom, 2 full bathroom condo is perfect for the family getaway! 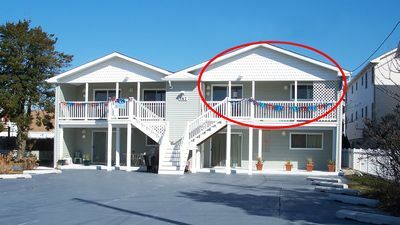 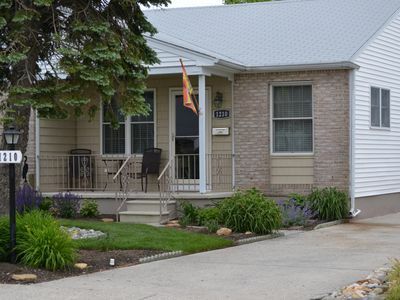 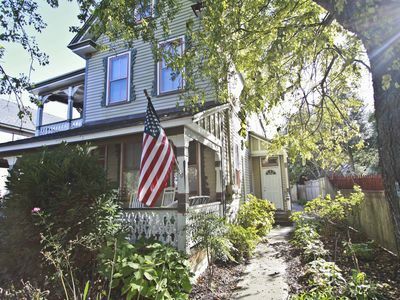 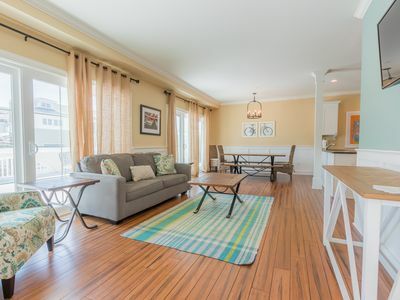 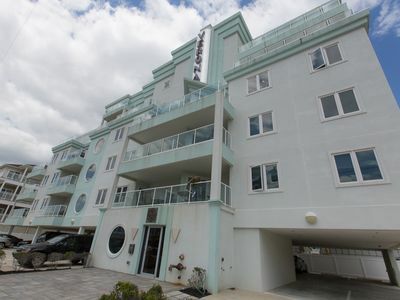 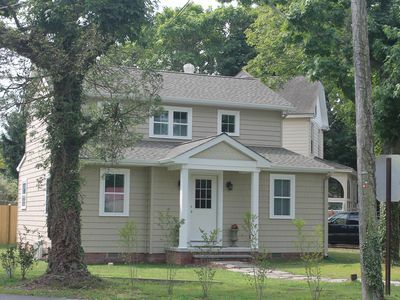 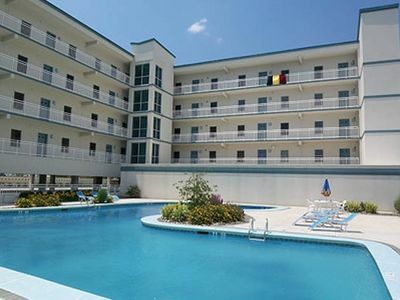 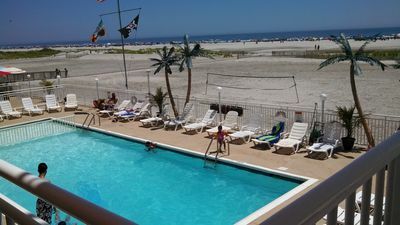 Located just 2.5 blocks from the beach and boardwalk, this is a great location! 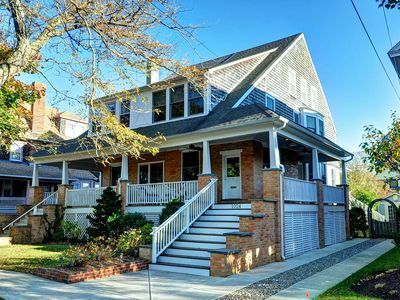 There is a large deck out front featuring an outdoor sectional sofa lounging area which has the perfect view to the Friday night fireworks. 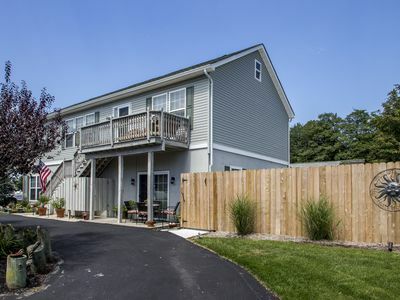 There is also a private deck in the back from the Master Bedroom. 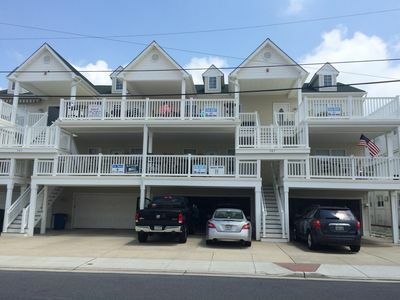 There is off street parking for up to 3 cars(2 in garage). 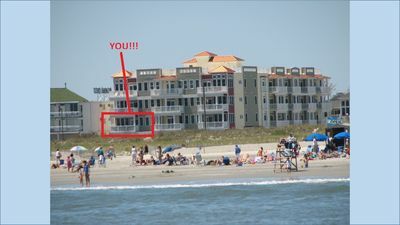 Please enjoy our condo as much as my family does! 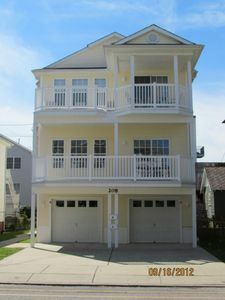 Beachblock E24th End unit 4BR 3BA Ask for Sun 8/25 to 9/1 special!